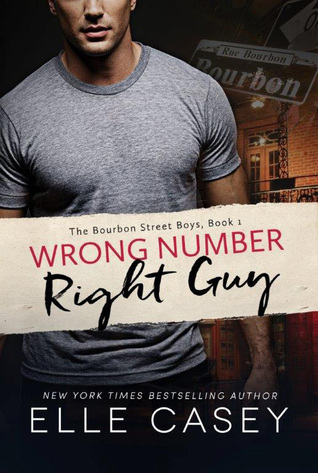 Wrong Number, Right Guy by Elle Casey attracted me because of its intriguing title. I didnt quite read the blurb and went blind into it hoping to get surprised and entertained. The story starts with a misunderstanding with receiving a text not meant for you. This happens to all of us and had me smiling because while I have received cross messages accidentally, I have never went ahead and gone to places based on them. I try to confirm and then act so it was weird that the heroine just acted and never tried checking the text. The plot is different and I enjoyed the major part. The security team was a nice addition and I loved following the scenes with the guys in them. The story is medium paced and overall had me entertained. Nothing very spectacular about the story but still it manages to entertain while you are reading it. All in all, Wrong Number, Right Guy by Elle Casey is a quick, light chick lit romance that can be savored on a lazy afternoon. 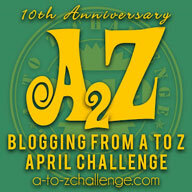 3 out of 5 to it and recommended to all chick lit and romance lovers.